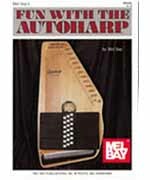 The autoharp is a fun and easy instrument to learn to play. 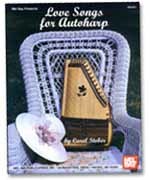 Even if you've never played before, our great selection of autoharp books will help you get started on the autoharp today. 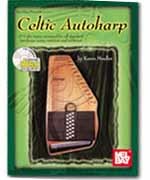 While the autoharp is actually a not a harp at all but a form of Zither. 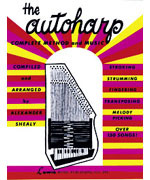 Autoharps come in 15 and 21 chord models and some even have electronic pickups. 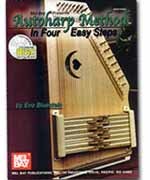 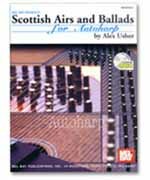 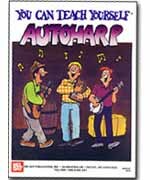 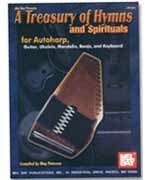 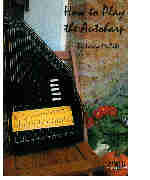 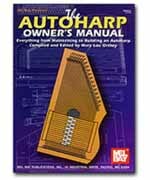 Buy your autoharp book today and started learning autoharp right away. 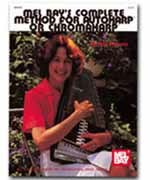 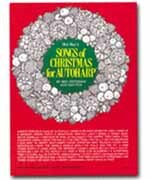 The easy to follow lessons in this book with CD will teach you how to play accompaniment on the autoharp as quickly as possible. 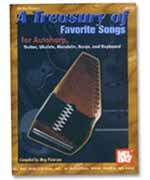 The book contains clear lessons, lots of strumming patterns, helpful diagrams with photos and 22 great tunes. 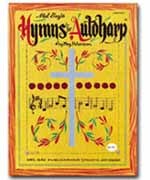 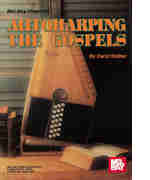 This book is an extension of Flatpickin' the Gospels by Steve Kaufman with autoharp arrangements written by Carol Stober. 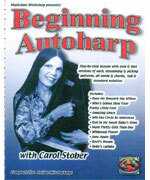 She makes it easy to learn these great gospel tunes on the autoharp!